TeslaRobyn Denholm, Tesla’s new chair. Denholm is CFO at Australia’s largest telecoms company Telstra. She has been on Tesla’s board for the past four years. Here’s what you need to know about the woman tasked with keeping Elon Musk in check. The electric car company has appointed Robyn Denholm, the CFO of Australia’s largest telecoms firm Telstra, as the woman to oversee its board. She replaces CEO Elon Musk, who had to step down as chairman for at least three years as part of a deal with the Securities and Exchange Commission after his infamous “funding secured” tweet. Among her duties as a board member, she chaired Tesla’s audit committee, which provides oversight of the company’s accounting and financial reporting. 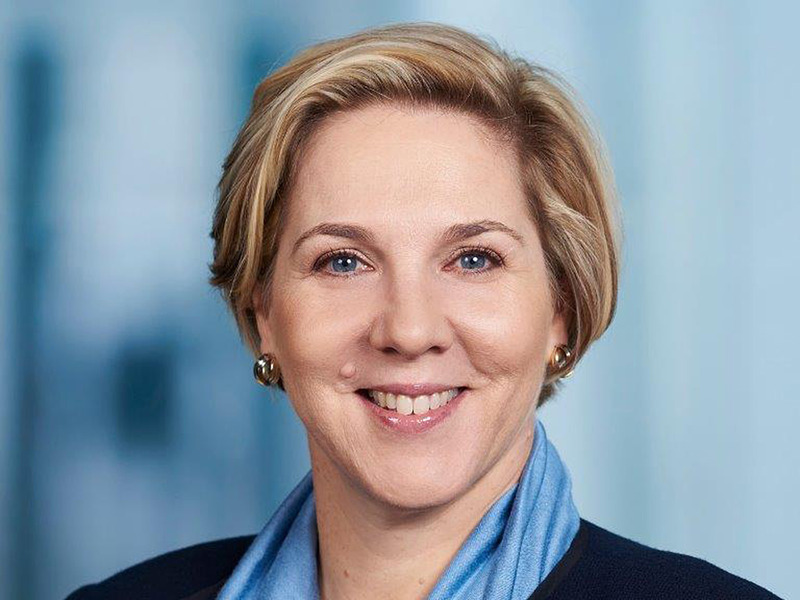 Denholm is CFO at Telstra, Australia’s biggest telecommunications company, and will be leaving the company after her six month notice period is up. She’ll get to work as Tesla’s chair immediately, however. The lawsuit was filed by a shareholder, who claims that Tesla’s board “breached their fiduciary duties ” by allowing Musk to lie about the company having obtained funding to go private. “Despite being put on notice of [Musk’s] propensity for erratic public communications that have harmed the Company and its stockholders, the Board consciously disregarded his actions and failed to do anything,” the suit alleged. She formed part of a three-person committee along with fellow directors Brad Buss and Linda Johnson Rice in August. The committee was announced on August 14, seven days after Musk’s “funding secured” tweet on August 7. “I am a car enthusiast and am passionate about innovation, so Tesla is the perfect board role for me,” she told executive search firm Odgers Berndtson earlier this year. Although he was reported as the favourite, Murdoch’s wasn’t the only name to be floated as Musk’s potential successor. Former Vice President Al Gore was also mooted as a potential successor. 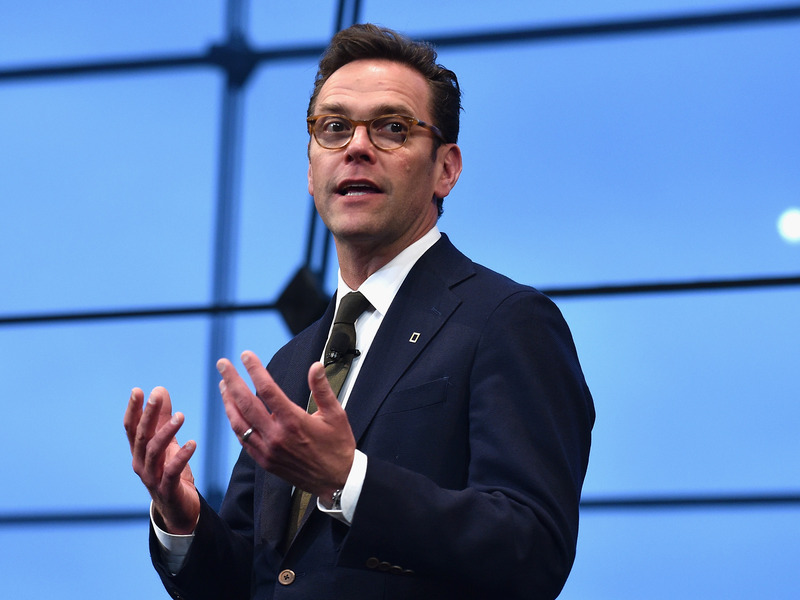 Bryan Bedder/Getty Images for National GeographicTesla director James Murdoch. Denholm is taking the helm at the world’s most famous electric car company, but as a child, she reportedly tinkered with cars at her parents’ gas station in Milperra, New South Wales. While her childhood may have been filled with petrol cars, she was fascinated by Tesla before even joining the company’s board. Denholm said she had a Model S on order before she was approached by Tesla. She is now on to her third Tesla vehicle. Musk’s Twitter activity has been a thorn in the side of Tesla’s board, but on Thursday he welcomed her appointment on his platform of choice.